QR codes are can be read by most smart phones and used to direct users to web sites and specific pages for additional information. They can be used on real estate signs, way finding signs and marketing materials. 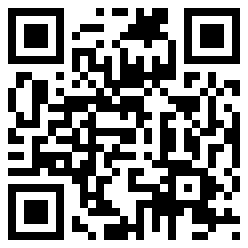 We create the QR code(s) for you. Labels are printed on paper or vinyl stock (waterproof) with hi-tac or lo-tac adhesive. Colour is permanent and waterproof/smudgeproof. Minimum job charge $15.00. Sizes available include: 3″x3″, 4″x4″, 6″x6″, 12″x12″and sizes in between.